Pulse is ADT's interactive security monitoring. Control your alarm and home devices from your phone, tablet or computer. With ADT PULSE you have the power to monitor your security systems from anywhere in the world. You can also view live video, control your thermostat, lights, locks, garage and security system. Ask our representative about ADT PULSE. 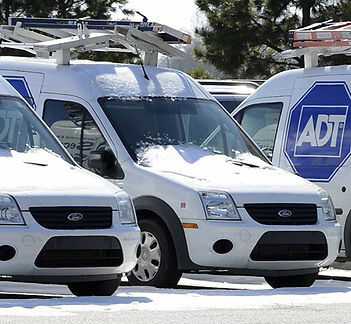 ADT Pulse is ADT's interactive service. This service allows you to control your alarm, cameras and smart home devices from your smart phone, tablet or computer. Your security system works through a cellular communication for a more reliable connection with the central station. No home phone required. You can control all of your smart home devices from our ADT app. 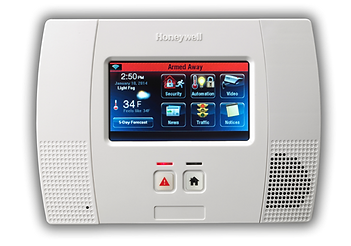 There is nothing better than to use one app to control, not only your alarm, but your door, lights, thermostat and whatever else you can imagine.nt by providing hands-on training on how your system works. At Advanced Home Connect we take pride in providing peace of mind to our customers. ADT PULSE comes in 3 different levels. Pulse 1- control your alarm from the palm of your hand. 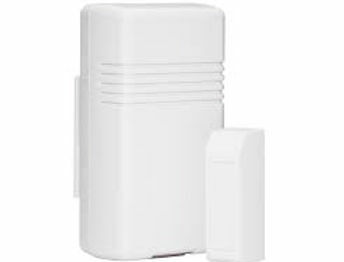 Pulse 2- control your alarm plus cameras or smart devices. Pulse 3- control all of the devices: alarm, cameras and smart devices.